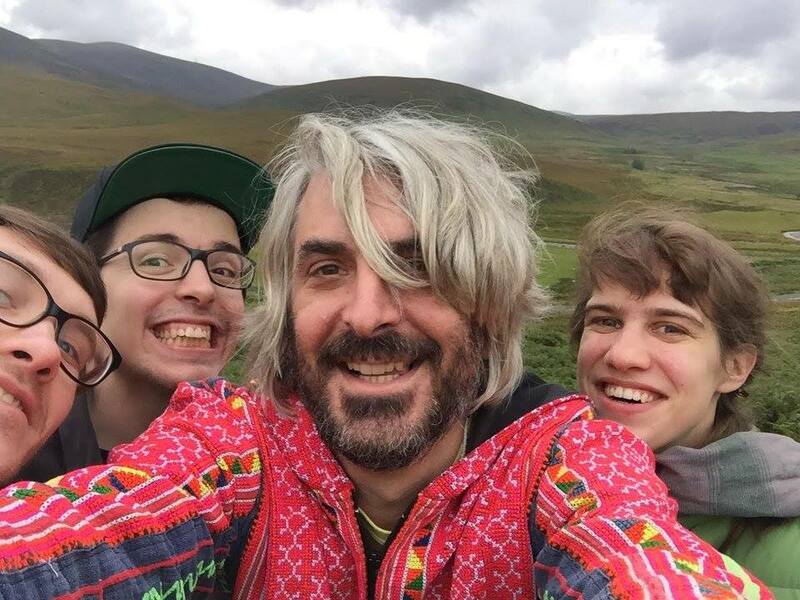 As Pinkshinyultrablast prepare to release their latest album and announce a UK tour, Getontothis’ Ryan Craig has the lowdown. Pinkshinyultrablast, Russia’s finest export, have announced an extensive UK tour as well their eagerly anticipated third album Miserable Miracles, due for release on May 4. Originally hailing from a city more synonymous with the State Conservatory than a gang of shoegaze addicts, the band have nevertheless seen great critical and commercial success since their debut album Everything Else Matters and follow-up Grandfeathered. They’ve been compared to bands such as Lush but this is no mere throwback tribute – due to their sharp, icy electronics and ability to subvert the genre, bringing something new to the table. They possess not only the spirit of late 80s/early 90s British bands like Cocteau Twins, but also machine-made sounds of the same era from Sabres Of Paradise or Global Communication, not to mention wider vibrations like Cluster, Popul Vuh, and Terry Riley. With vocalist Lyubov recently moving to LA, the band have been exploring new ways of composing and collaborating. Partnered with a line-up refinement, the new material sees Pinkshinyultrablast go down a more electronic path while experimenting with new sounds and genres, including inspiration from Japanese pop such as Chiemi Manabe and Yellow Magic Orchestra.